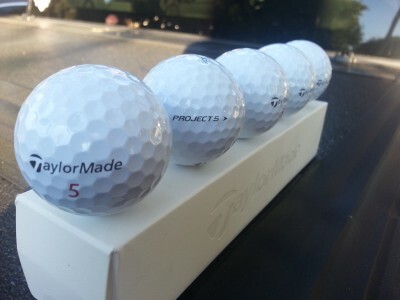 Recently, THP & TaylorMade sent out packages of golf balls to some THP members. It is their job to play the role of equipment tester and put the product through its paces and update the readers accordingly with their thoughts. Follow along for another consumer based review and find out what regular golfers just like you think about these new golf balls and how they work for their game. It is early goings in this testing, but we have seen some solid and consistent feedback from the testers thus far. This ball sounds like a performer with the exception of durability – looking forward to hearing more from the reviewers! Interested in this one. Bring it like I know you will, THPers. I’m enjoying foloowing the testers’ reviews. If this is a step up from the PentaTP and TP5, then TaylorMade has another winner on their hands.